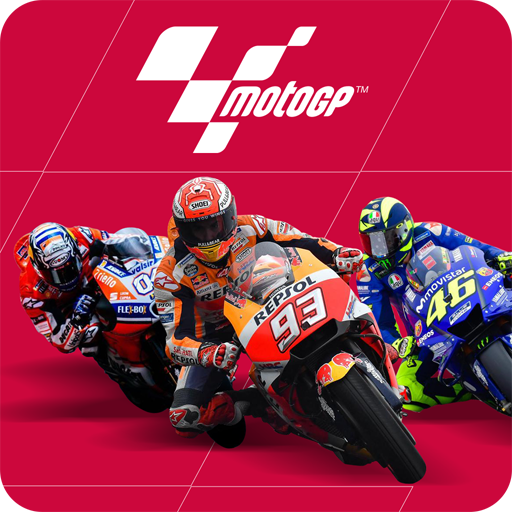 BARCELONA, January 10, 2019	(Newswire.com) - ​​The official MotoGP Mobile game “MotoGP Championship Quest” by WePlay.Media announced the winners of the 2018 MotoGP Fan World Championship contest which has been won by Tito Rabat, who edged out Jorge Lorenzo in second place ahead of the retiring Dani Pedrosa in third. 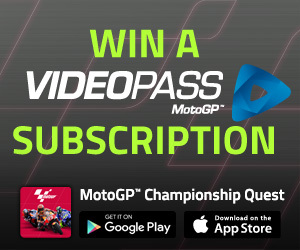 Rabat, represented by avid MotoGP fan Izdam Mansor of Malaysia, has developed a loyal band of fans in the "MotoGP" Racing app clocking up over 400,000 races during the season and investing around 47,000 hours in the support of the Spaniard clocking an amazing 1.9758 billion points. From New Caledonia, Laurent Giraud improved his end of year performance from 3rd in the 2017 season to 2nd in support of Jorge Lorenzo scoring 1.9603 billion points. Giraud is such a massive MotoGP fan that he made his way to the Australian MotoGP in Phillip Island to support his hero Lorenzo prior to his shift to the Honda team in 2019. Yunita Rahma of Jakarta Indonesia became the first female to take the podium in the MotoGP eSports series with a fantastic performance in support of her favorite rider, the retiring Dani Pedrosa. Yunita clocked an impressive 1.9338 billion points on her way to the podium leaving many seasoned players in her dust. 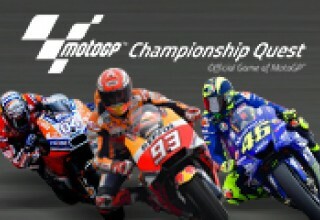 The series was not without controversy as two of the leading players were disqualified by "MotoGP Championship Quest" race direction when it was found that they had used an exploit to achieve their lofty scores. A review of their scores on the game servers found that they had cheated and were subsequently disqualified. In the manufacturer’s championship Movistar Yamaha was the most frequently chosen team bike followed closely by Honda and then Ducati. The consistent rise of virtual sports games and the ubiquitous uptake of high-end smartphones have been huge contributors to the massive uptake of the new MotoGP Racing App which has been downloaded by over 30 million people to date. 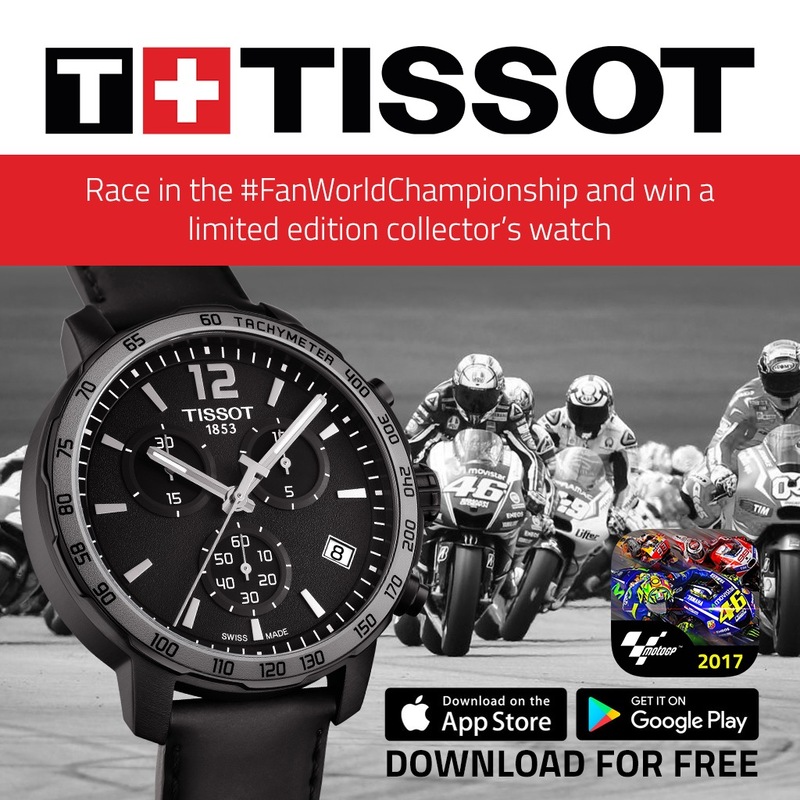 Fans from around the world have been able to download the App for free and compete against one and other while making a meaningful contribution to their favorite manufacturer and rider. The 2018 season demonstrated the popularity of the sport with over 250 million races completed and 30 million hours of game play invested by players from around the world. 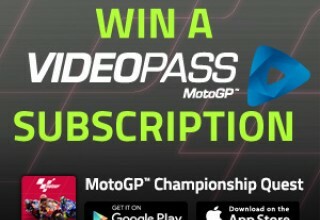 Demand for the MotoGP Racing app is strongest in Asia where motorcycles are a way of life. 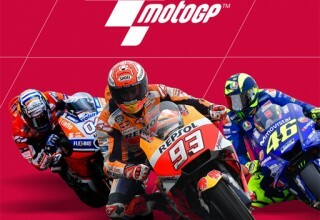 Countries such as India, Indonesia, Thailand, Malaysia, and Vietnam are home to the most avid MotoGP fans while countries such as Spain, France, Italy, and the United Kingdom lead the way in Europe. WePlay.Media was founded by 30-year video game veteran Mark DeSimone and his partner Graeme Warring to bring to market AAA quality experiences and content to mobile. While games are often what the company produces, it sees itself as a media enterprise, producing content for the mobile audience who spend more time looking at their mobile devices than they do the television. 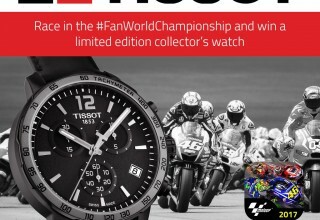 The company has produced mobile apps for major international motorsports and created the "Fan World Championship."